if we were 16, this would be EARTH-SHATTERING from, like, an emotional standpoint. google “kristen stewart” and you can read about this elsewhere all day long. there are only two things i want to point out. kristen stewart released a public apology. 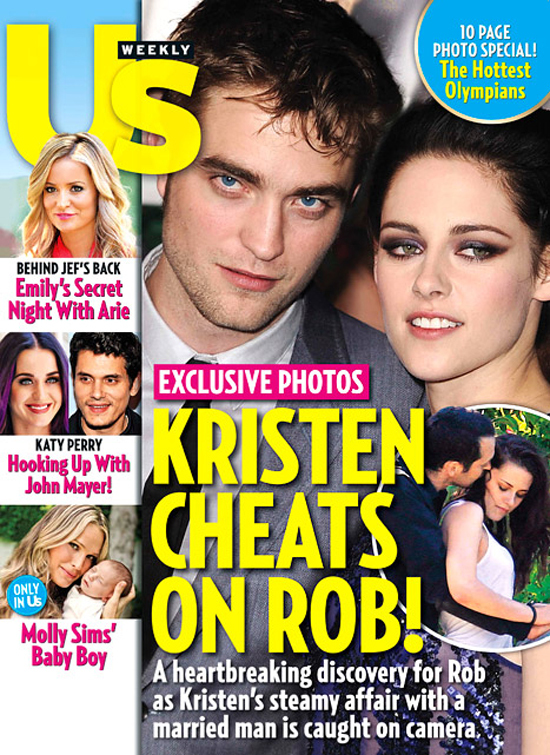 it speaks to the bizarreness of the twilight fan phenomenon that she would need to release a public apology. it speaks to how very powerful those fans are that her apology reads like it was written by bella swan. This entry was posted in celebrity, obituary, SUMMER. Bookmark the permalink. ← MARIAH CAREY. american idol. discuss.